I should be studying the French relative pronouns right now… qui, que, lequel, and the dreaded… dont. 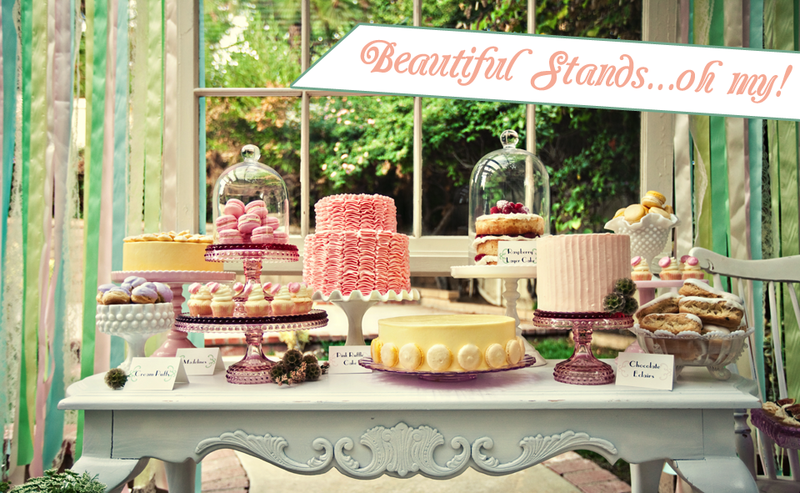 But I’m not- because I’ve become terribly distracted by bakerella and through link hopping have discovered a world of glorious cake stands. 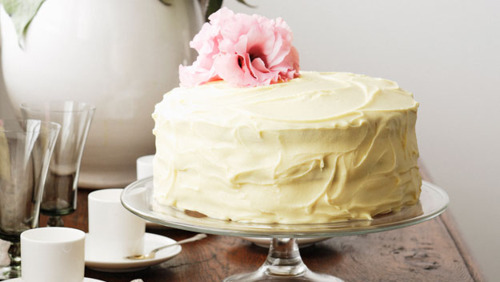 Seriously, I need that pink ruffle cake in my life. It would be perfect for Easter Sunday (Mom if you’re reading this…) I don’t even consider myself to be that girly girl, a fact I’m realizing may be changing over time, there’s just something about the cake stands that makes my stomach all a flutter (it could be the boy…but for the sake of this post we’ll say it’s the cake stands). If I find one in peach soon my wallet may be downsizing. In other news… please cross your fingers that I get a summer job here in Harrisonburg working at a downtown bakery. pleasepleaseplease. This entry was posted in Food and tagged bakerella, cake, cake stand, french. Bookmark the permalink.